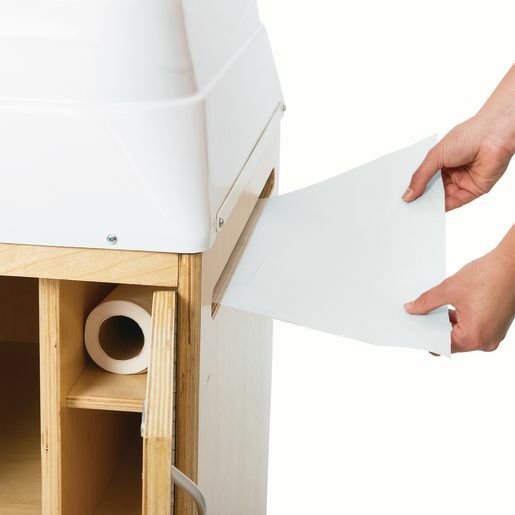 Changing paper for the Wooden Walk-Up Changing Cabinet. Twelve rolls per case. 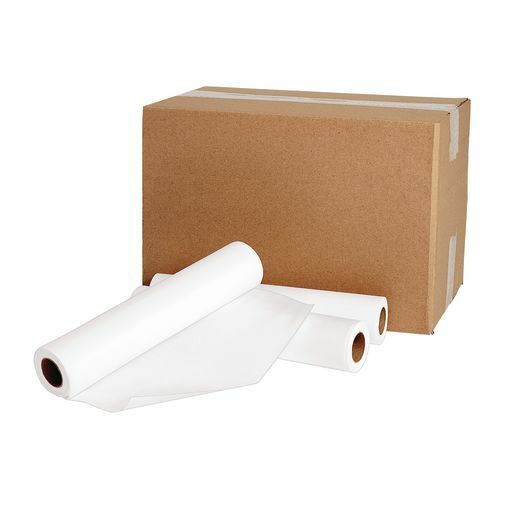 Each 14.5" wide x 215' long roll is individually wrapped.